Heads up, athletes! Nike has got you covered. Calling all health buffs and athletes alike! 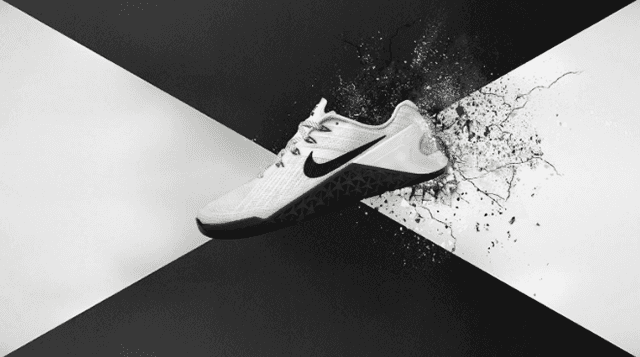 Nike brings back the Metcon trainers, three years since its introduction. Known for its strength and stabilized performance, the said line is expanding and is even more streamlined to cater to your every need. 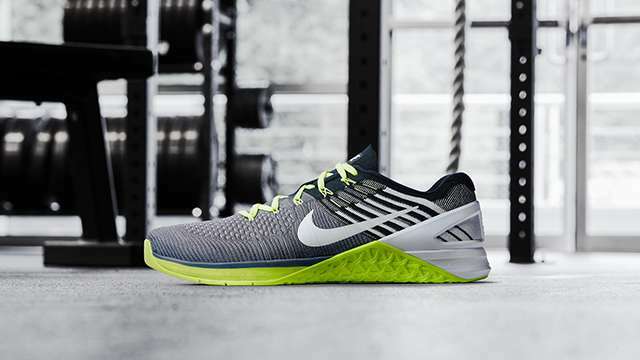 The new Metcon DSX Flyknit and the Metcon 3 are both designed to meet the demands of all athletes, as these both have a firm rubber and external heel counter for stability, sticky rubber for traction, even an outsole rope wrap for abrasion protection and rope climbs. The shoes also have molded flex grooves in the forefoot for natural flexibility and both have low-profile heel clip to minimize drag during wall exercises and handstand pushups. 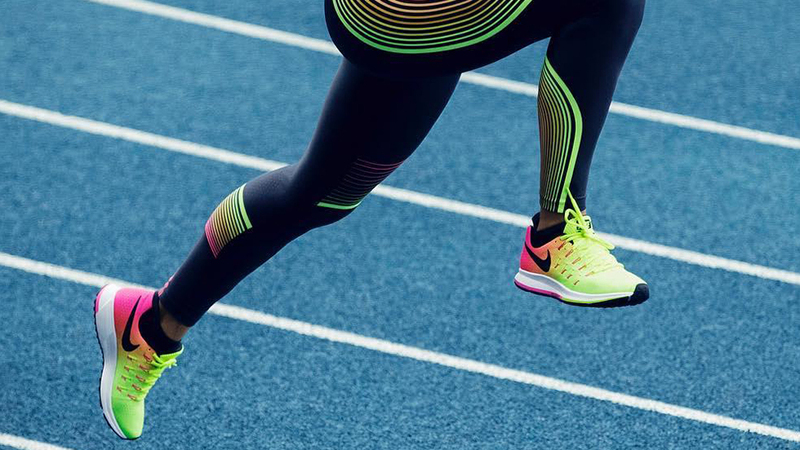 The Nike Metcon 3 is designed to support high intensity training, just like Mat Fraser and Sara Sigmundsdóttir. Test out the shoe by doing the Fran workout: Do 21 barbell thrusters followed by 21 pull-ups. Then do 15 barbell thrusters followed by 15 pull-ups. Finally, complete 9 barbell thrusters followed by 9 pull-ups. Do it all as fast as possible. Workouts like this need a shoe that offers both durability and stability, and the Metcon 3 offers more than just those. It's a lightweight, flexible, and breathable pair that provides ample cushioning proven to allow a smooth workout through the toughest power circuits. 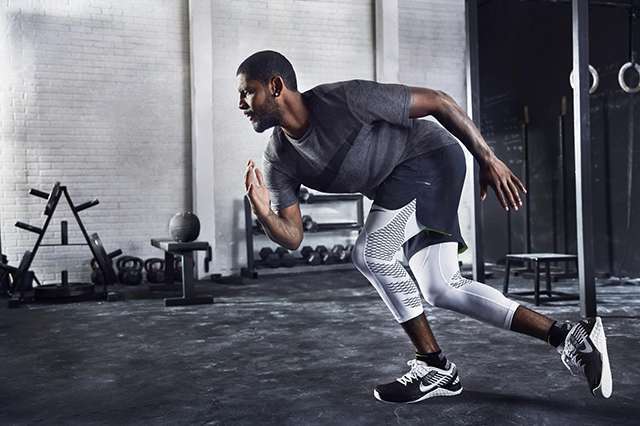 Meanwhile, the Metcon DSX Flyknit is especially made for athletes like Kyrie Irving and Skylar Diggins whose workouts balance strength drills and cardio. Try out the Murph program to see just how this pair can take you: Run a mile then knock out 100 pull-ups, 200 push-ups and 300 air squats; round out with another swift mile. 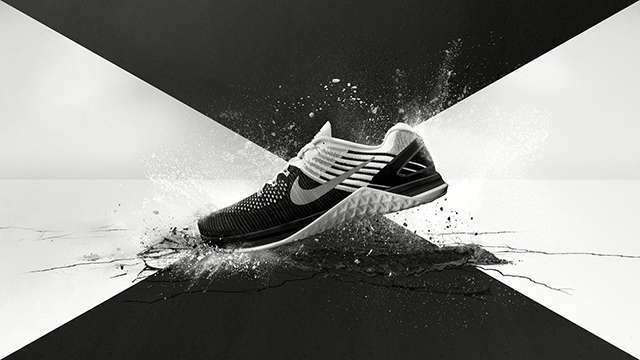 The Metcon DSX Flyknit can endure the tough Murph circuit with its Flyknit feature, making the shoe a snug and light fit while providing enough cushioning for running and support for plyometrics. 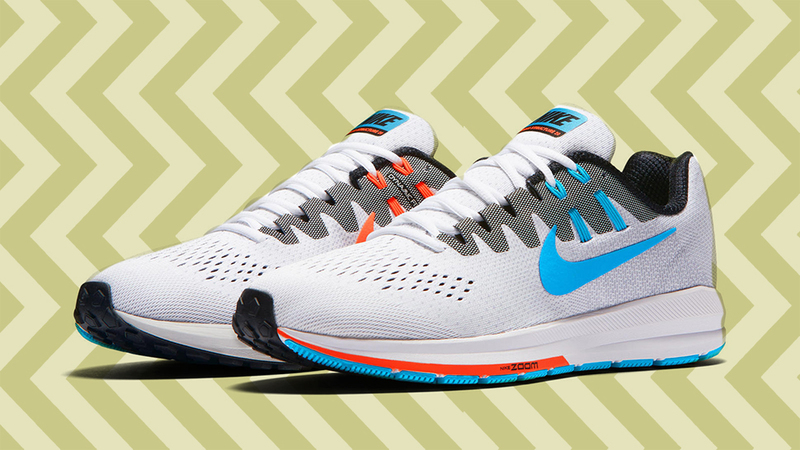 The shoe locks your feet in place as you run, jump, and lift in comfort. The Nike Metcon 3 will be available on January 6 at nike.com. The Nike Metcon DSX Flyknit OG colorway is available January 2 at nike.com.